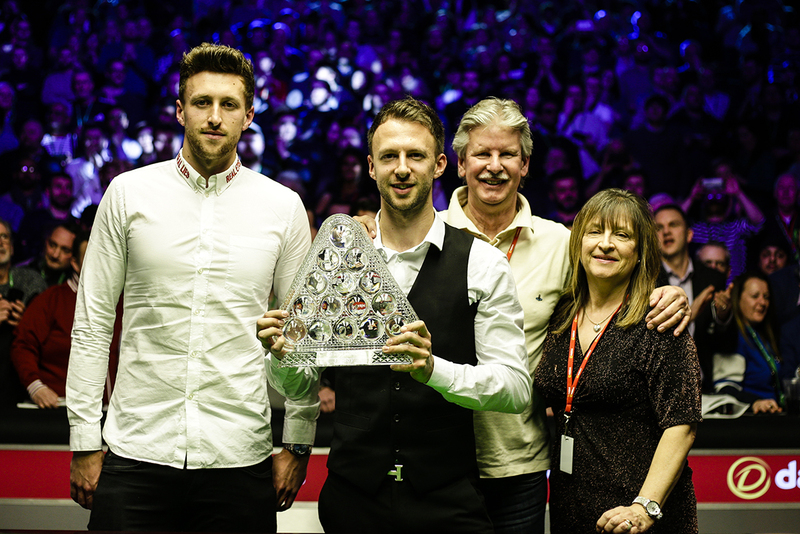 Judd Trump won the Dafabet Masters for the first time by beating Ronnie O’Sullivan 10-4 in a one-sided final at Alexandra Palace. O’Sullivan, seven times a winner of this title, suffered his heaviest defeat in any final since he lost 9-2 to John Higgins at the 2006 Grand Prix as he was outplayed by his opponent. Bristol’s 29-year-old Trump landed the second Triple Crown title of his career and first since the 2011 UK Championship. 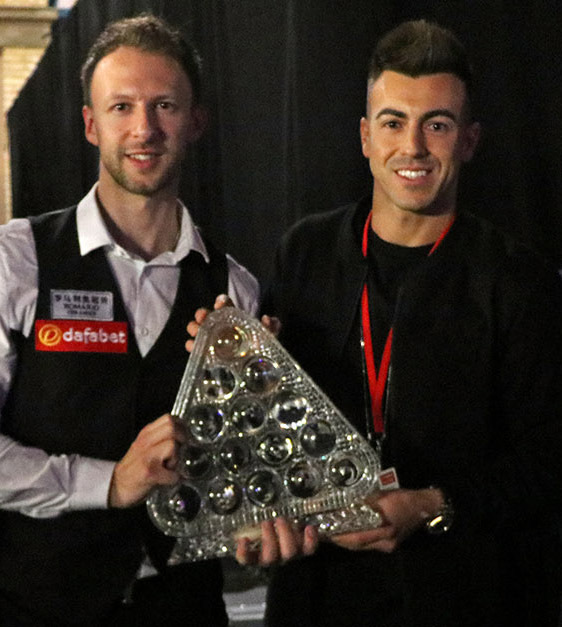 He had never previously reached the final of the Masters but rose to the occasion with a dominant display to capture the Paul Hunter Trophy. The top prize of £200,000 is the biggest of his life. And Trump did it the hard way, coming through a draw which could barely have been tougher, knocking out Kyren Wilson, Mark Selby and Neil Robertson to reach the final before beating the best player in snooker history. O’Sullivan had landed a 19th Triple Crown victory, surpassing Stephen Hendry’s record of 18, at last month’s UK Championship. But he couldn’t recover from a slow start today and has now lost six of his 13 Masters finals. 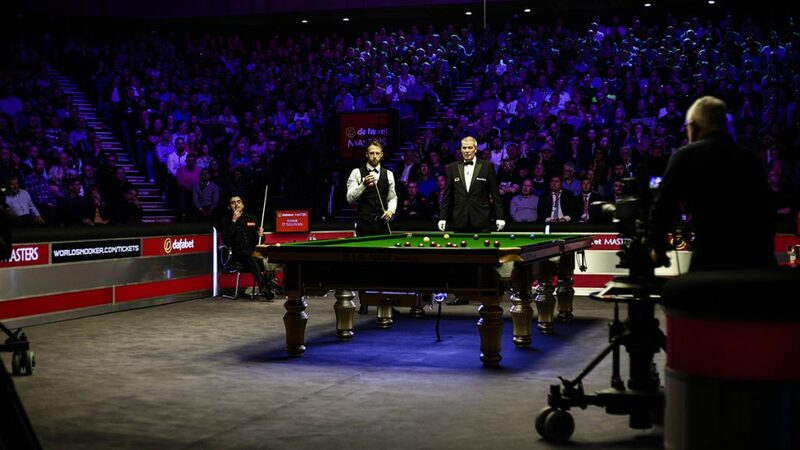 Only time will tell whether this moment represents a changing of the guard, with O’Sullivan perhaps coming towards the end of his career and Trump, another crowd favourite, coming into his prime. But there is certainly a sense of Trump coming of age, as he has matured as a player in recent months, and has now ended an eight year wait to double his tally of major titles. He has worked hard in practice and developed the safety side of his game to become a stronger all-round player. His 9-7 win over O’Sullivan in the final of the Northern Ireland Open in November, his ninth ranking title, gave him confidence ahead of today’s match, and he will now embrace the challenge of trying to win his first World Championship title in the Spring. Trailing 7-1 after the first session, O’Sullivan got the better of the opening frame tonight with a break of 46. World number five Trump hit back immediately with a run of 88 to lead 8-2. He had first chance in the next and made 23 before missing a red to a top corner, and O’Sullivan punished him with 114, the first century of the match. 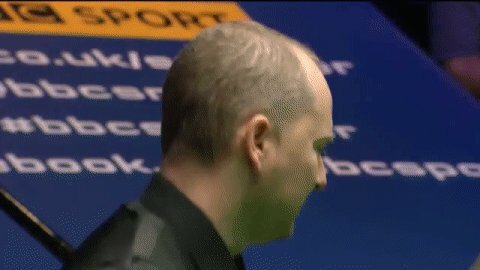 O’Sullivan’s crowd support was immense as his fans willed him to fight back, but he crucially missed a tricky black to a top corner on 25 in frame 12. Trump, looking calm and collected, made 68 to go 9-3 ahead at the interval. 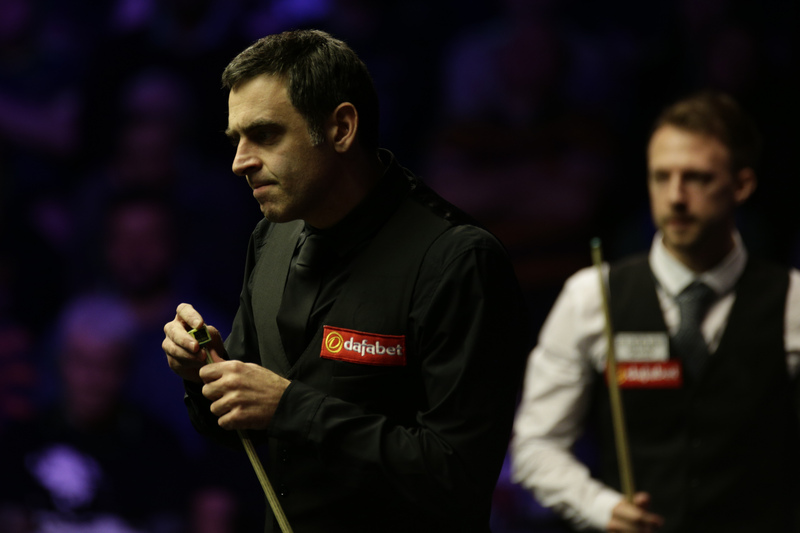 A break of 109, his 991st career century, proved no more than a consolation for O’Sullivan. He had a scoring chance in frame 14 but made just 16 before leaving the pink in the jaws of a top corner, and Trump replied with 53 to cross the winning line. “I was quite calm at the end. I think I played so well today that it gave me confidence throughout the whole game,” said Trump. “I believed in myself the whole way through. I knew Ronnie was going to come back a little bit tonight but I stuck with him and took my chances. “Against Ronnie you’ve got to play your absolute best to even get close to him, so obviously I was very surprised to get a 7-1 lead. It’s been a long time since I won a massive event. It’s taken a lot of hard work, a lot of sacrifices, but I think the rewards are there because of the practice I’ve done over the past four or five months. Hopefully it’ll be a major turning point in my career and I can really kick on. “The way I played back then when I won the 2011 UK Championship was all-out attack, and now and again it would pay off. But the way I played this week, I was able to get through against top class players. I was very pleased with how I dug in with my safety and stayed patient. “It’s good for the younger generation. Everyone’s a big fan of Ronnie, including myself, but it’s nice to have someone competing with him every now and again. It’s very pleasing to be able to beat him in two finals this season the way he’s playing. It shows me where my game is at. World number three O’Sullivan said: “Judd played a great match, he played brilliantly this afternoon. Sometimes you have to accept that the better man won on the day. He’s always been a very good player. Sometimes you just need silverware to prove it to everyone else. He’s a great talent. “The youngsters start coming through to take over eventually and there’s a lot of good youngsters out there. Snooker’s in great shape. That’s the exciting thing about sport, you can sit back and watch it unfold. You get to watch their careers and it’s exciting. Snooker’s in great hands, you’ve got some really good players there. Judd’s more than capable of winning the world title, so are a lot of players that haven’t won it.